Have you ever tried this epilator? Were you satisfied? I've tried Braun Silk Epil 7 epilator brand and it can remove the smortest hairs about milimetric distances, so this epilator is reputable for its capability and also it provides gentle epilating :) Have you ever tried it before? Are all parts of body removed by this epilator? Underarms, legs and genital area? Do you like it? Is this outfit okay for a date to a pub in the country side? Do you have less respect for people who get plastic surgery? Girls, Ladies, thoughts on this type of male underwear? Do you think this boy is attractive? What do you think of short shorts (on guys)? I feel like I just got sold something. 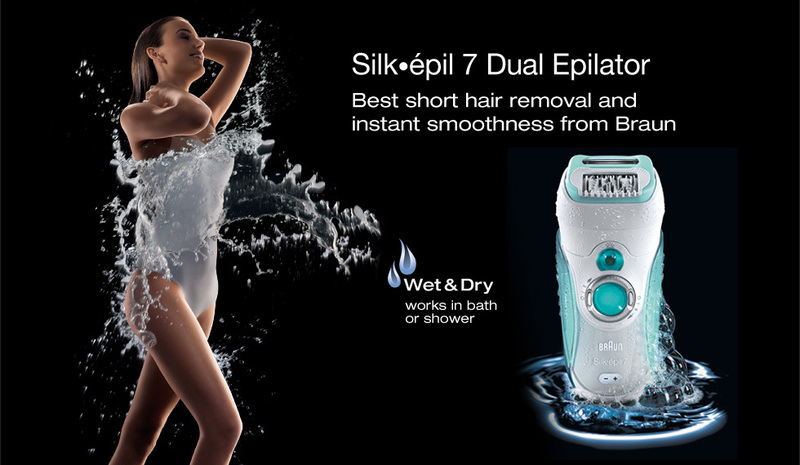 Home > Fashion & Beauty > Have you ever tried this epilator? Were you satisfied?